There is SO MUCH for you to be proud of in this election. 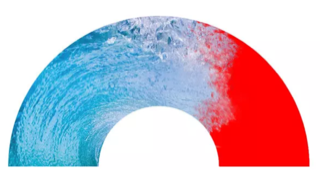 The blue wave made significant landfall, bringing wins for a diversity of progressive candidates at all levels of government. Click here to see our MI Supported Candidates and Issues Score Card - it's wonderful to see how many places your activism touched this year! And fundraising!! Minuteman Indivisible members contributed over $70,000 to campaigns across the country. What a force we are when we direct our resources together! Election Day was barely over before we started mobilizing again, this time to rally in response to Trump's firing of the Attorney General. #NoOneIsAboveTheLaw. And some of you hopped right back on the phone to call and text Georgia voters who submitted provisional ballots, racing against the clock to help voters take the necessary steps to have their ballots "cured" before last Friday's deadline. There is still so much to do, and we are so glad that you're here to keep on keeping on with us! We're planning a party in late January 2019 to kickoff our work in the new year - stay tuned for details. 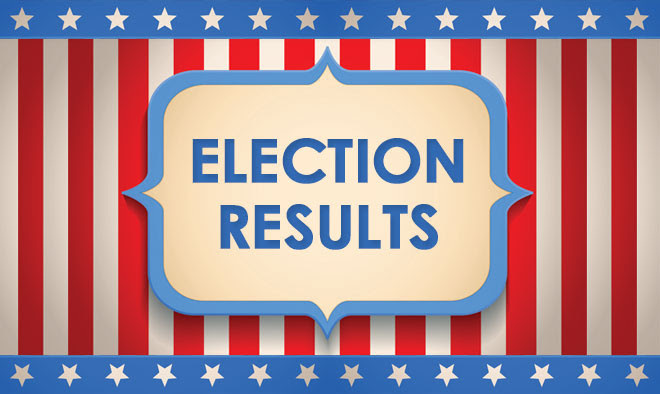 There are still races in play, with ballots to be counted (and recounted), and even runoffs to take place in coming weeks. Stay alert, stay engaged, and find a way to contribute! We'll continue to update the MI website and calendar with events and opportunities. a Run-off on November 27! No candidate received 50% of the vote in this Senate race, so there will be a run-off election on Tuesday, November 27. 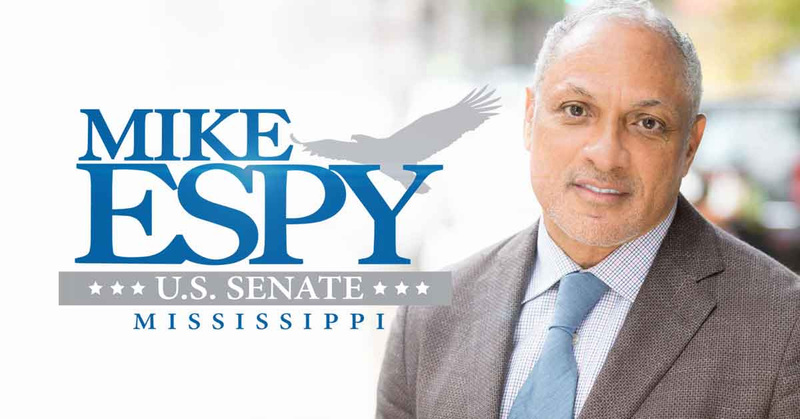 Mike Espy has a real chance to win this seat! Send postcards! Text RUNOFF to (484)275-2229 to get hooked up with Postcards to Voters' campaign for Espy. Text voters! Do you Hustle? First, join the MSDems' Slack here. Then, fill out this google form to get Espy into your workflow. Call voters! Use Hubdialer; codes will be sent out at 5:30 pm CST daily - email their Field Director to get on the email list to receive codes. Like OpenVPB more? ; find links here. Want to get together with others working for Espy? at First Parish in Concord. Email Kate Kavanagh if you have questions regarding the Concord event. How to make sense of what happened? Indivisible National Community Call, Tuesday Nov 13, 8:00 p.m. Join the Indivisible team for a National Call to debrief the Election and talk about what's next. First hear from Indivisible's Political Director, Mari Urbina, who will share top take-aways from the Election. Then dive in to the plan for the first 100 days (and beyond) of the new congress with Indivisible's Policy Director, Angel Padilla, and the organizing team. Details on how to register for the call may be found here. The Next Two Years and Beyond: A Movement-Building Conference, Saturday, Nov 17, 9:00 a.m. - 5:00 p.m., at Simmons University Take stock of the political landscape after the midterm election, chart the path towards a unified progressive movement over the coming years, and educate and motivate our supporters towards more effective and more unified efforts. Learn more here, and register here. Indivisible MA Statewide Call, Monday Nov 19, 7:30 p.m. Join other MA members of Indivisible to digest the lessons of this election and plan for the future. Click here to sign up for the call. 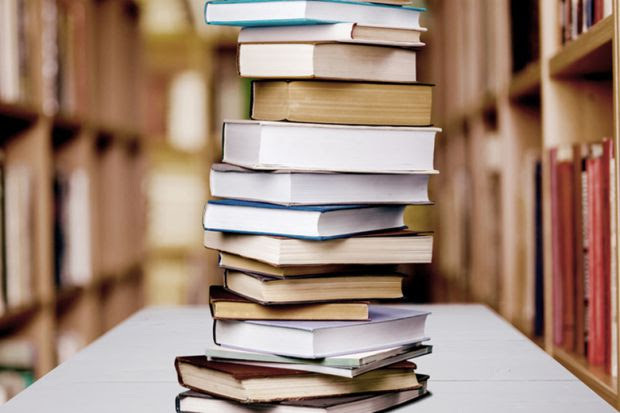 MI Book Club, this Tuesday, Nov 13, 7:15 p.m. The MI Book Club will meet on Tuesday, November 13 at 7:15 pm in Room 221 at the Lexington Community Center to discuss The Line Becomes A River by Francisco Cantu. RSVP here. And save the date of Tuesday, December 11 for the next MI Book Club meeting, when the group will discuss Bob Woodward's Fear: Trump in the White House. Last week, the Governor signed a Civics Education bill that MI members had lobbied for earlier this year. Two of our local legislators, Senator Cindy Friedman and Rep. Jay Kaufman played important roles in getting this bill passed and we appreciate their efforts. 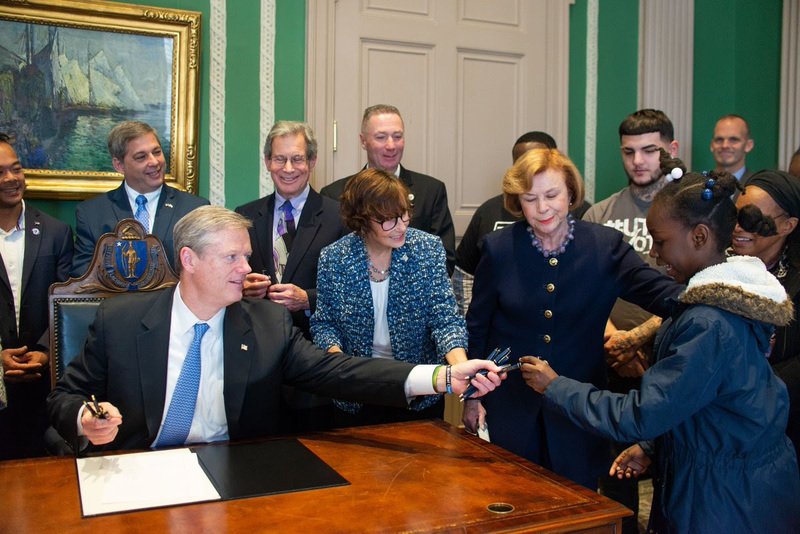 The new law adds a requirement for Massachusetts public high schools and school districts serving eighth-grade students to provide at least one student-led, non-partisan civics project for each student, creates a Civics Project Trust Fund, and mandates a new program to raise awareness for eligible students to register or pre-register to vote. the Muster will be published less frequently. the next Muster on December 10.
any emergent action calls as needed. And join our Slack to stay in the loop!